Studio 1 Ltd has been given the task of representing Lastolite Distribution UK. This group has a manufacturing plant in Italy and produces two ranges of tripod and photographic accessories under the names of Manfrotto and Gitzo. 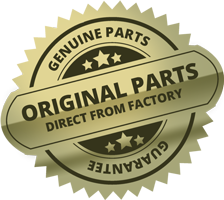 Our task is to supply the spare parts for these products to the end user throughout the world.